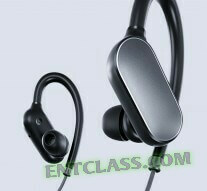 Xiaomi has launched a new sports Bluetooth called Mi Sports Bluetooth headset. The Bluetooth headset came with earbuds with a loop which helps to hold your earlobes, this helps the Headset from falling. Xiaomi Mi Sports Bluetooth Headset is said to last up to 7hours which its battery capacity is 110mAh. 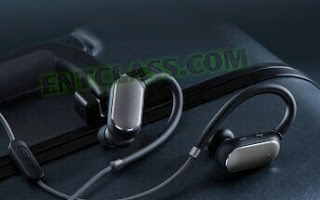 That's not all, the Bluetooth headset connects to a smartphone with Bluetooth 4.1 and the headset can be paired to 2 devices simultaneously. While the earbuds may look a bit bulky, they weigh in at 17.8g in total. 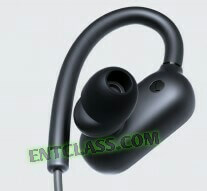 Xiaomi Mi Sports Bluetooth Headset features a IPx4 rating, which means it is splash resistant. It also boasts operating temperatures in the range of -20°C to 70°C, though if the temperature in your years is in one of these extremes, the headset's operation will be the least of your worries. The Bluetooth is said to be sold for CNY 149 which is equivalent to $22 and will be available for purchase in China starting on November 11, this year 2016.